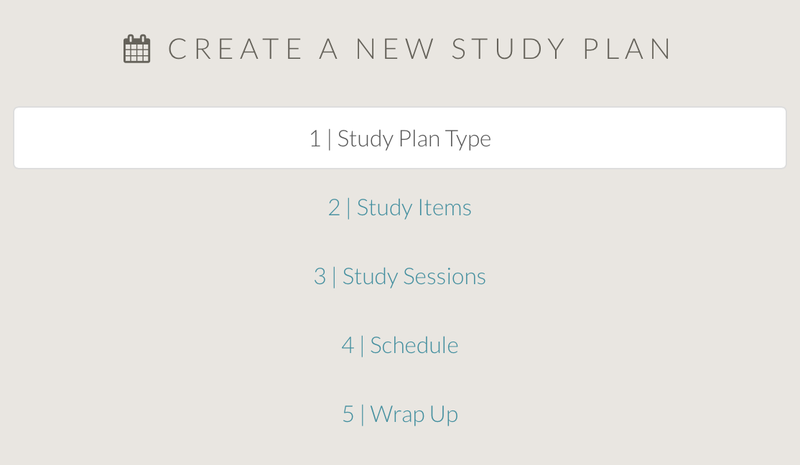 The updated MCAT study plan builder now gives you more options, better control, and an easier way to create and share study plan templates. Incorporating two or more topic sections or review books into your study plan? Now you can optionally select in the Advanced options to have materials rotated or ordered in series. Also in the Advanced options, select for multiple study items to be organized into assignments for each study session. Your study items now display exactly as they will be organized as assignments for your study sessions. Plus, you now have even better drag-and-drop handling to rearrange both the order of your study sessions and assignments between them.